StackStone, is a tapered garden stone system that features self-aligning landscape blocks with a structural interlock – even around tight curves and corners. 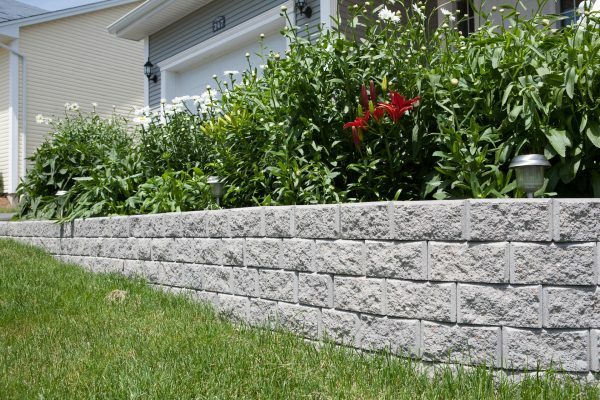 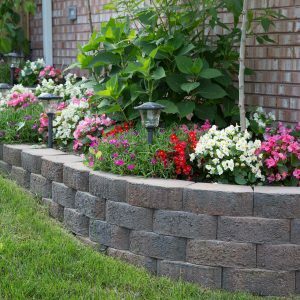 Both sides of the stone are rock-faced to use for free-standing patio walls or garden walls, attractive edging, and window or tree wells. 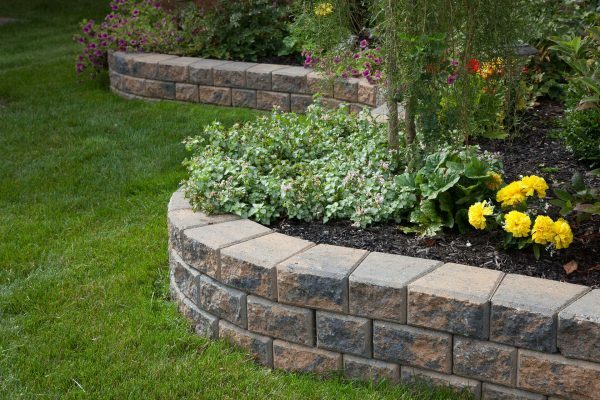 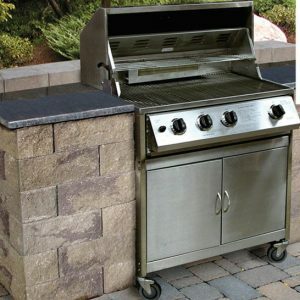 StackStone ensures a perfect, durable, tight fit every time. 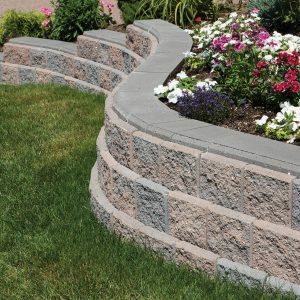 Use it for straight walls, curves, or corners and you’ll be impressed by the attractive appearance from any angle. 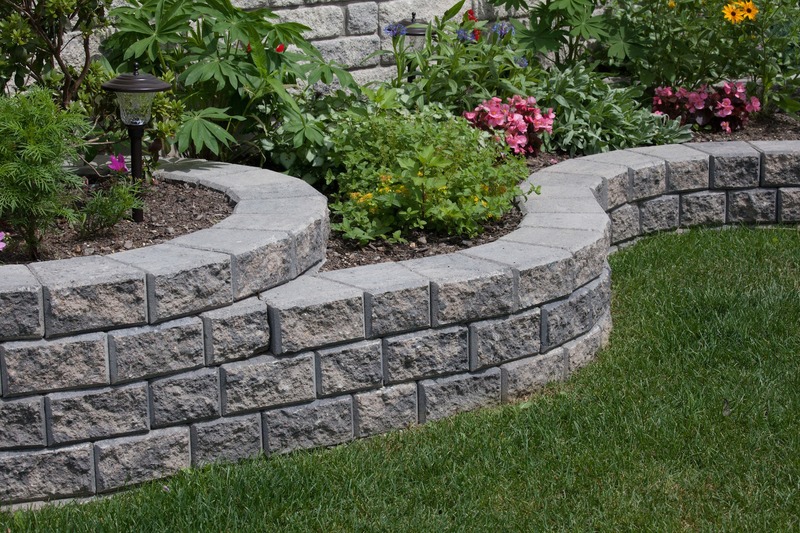 The StackStone system includes corner units as well as coping units for the top course. 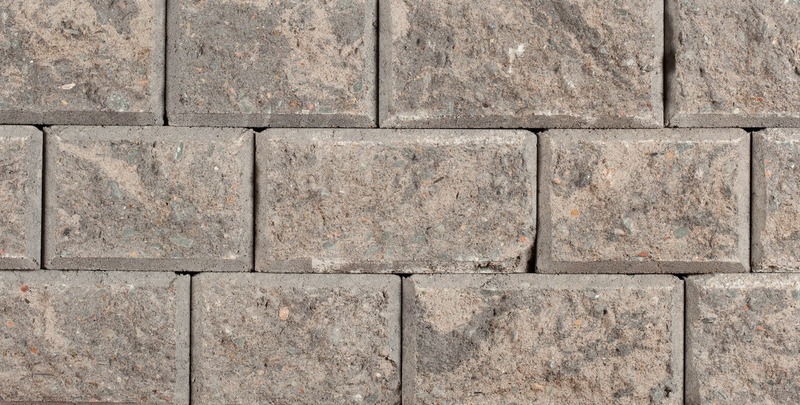 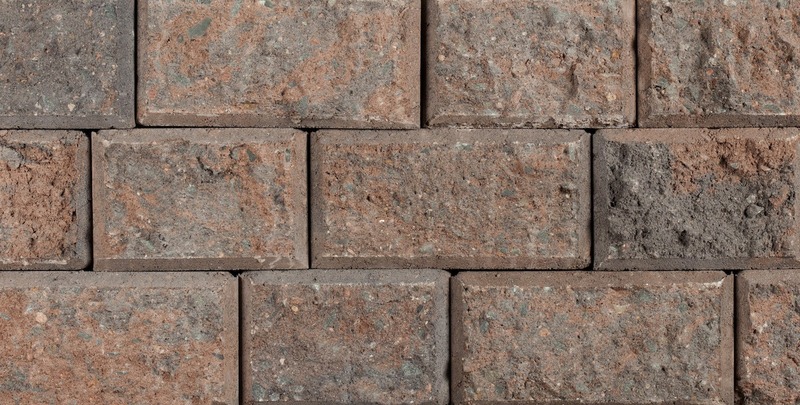 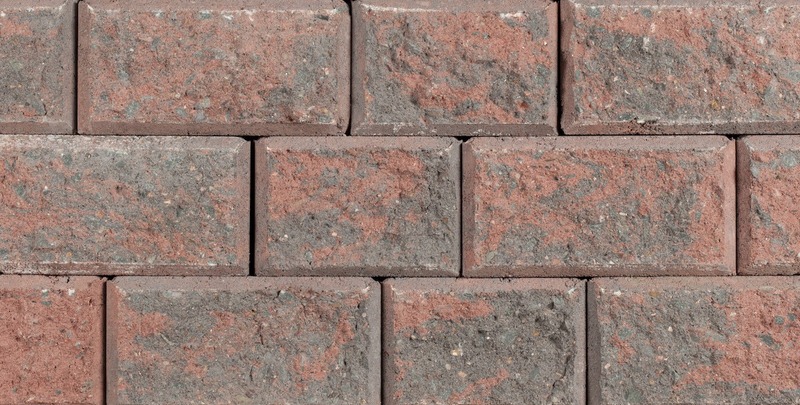 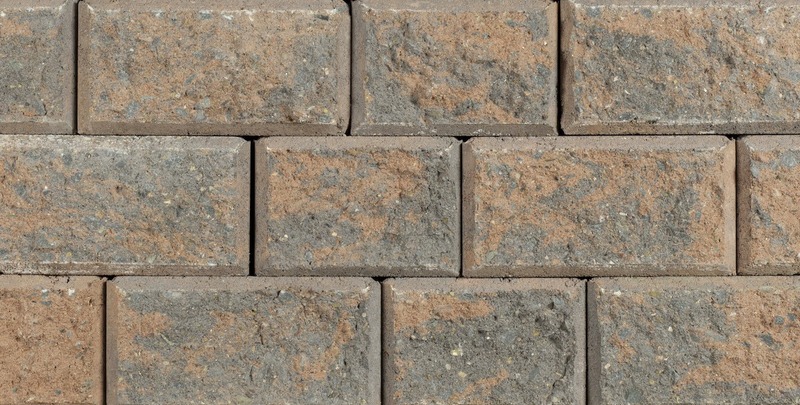 These popular landscape blocks are available in four pleasing colours: Chamois Blend, Granite Blend, Red Blend and Mocha Blend. 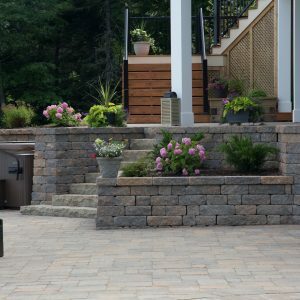 Creative inspiration in landscaping projects is stacked in your favour with StackStone from Risi Stone.